Aroma: Lovely aromas of barrel-imparted spices such as vanilla, coconut, and nutmeg unfold into Panettone, citrus, and quince.  Taste: This creamy and soft wine focuses on flavors of baked apple, pear, and fresh pineapple. We select our Chardonnay fruit from the Edna Valley where the Pacific breezes create the perfect environment for this cool climate grape. The fruit was handpicked and loaded into half ton bins during the cool early morning and delivered immediately to the winery. The fruit was whole cluster pressed and then chilled down to 45 degrees F for 24 hours in order to settle out the sediment. Just over half of the juice was then racked to barrels for fermentation, with 45% remaining in stainless steel to preserve the crisp fresh fruit characters. The wine in barrels completed malolactic fermentation in two months while tank fermentation took place at cool temperatures over a three week period. The wine was then aged on lees for four months, with lees stirring taking place twice a week to increase complexity and mouth feel.